the poem and even you. In her second collection, even the overtly science themed poems – ‘Einstein’s Overcoat’, ‘Co-evolution’, ‘Sky Given’ and ‘Evolution by Engulfment’ – serve to remind us that the results of scientific experiment and invention, though integral to our daily existence, have been absorbed ‘like English engulfing foreign words.’ By re-introducing specialist language to quotidian enquiry, Jenkins expands the poetic vocabulary with which she is able to illuminate previously neglected concepts. Unfamiliar phonemes and unusual rhythms exercise the reader’s imagination and provoke speculation: ‘we too shape shift by phagocytosis/ imbibing and embedding/ a welterweight of virus […] Why, then I ponder, when plants/ got chloroplasts, did we stop/ at mitochondria?’ I indulge the idea that partial comprehension leads to unexpected reverberations: I am reminded of childhood museum visits, and old-fashioned natural history displays with Latin names inscribed on yellowed cards; a time when everything, from the microscopic and to the astronomic, excited my curiosity, before my attention was diverted by the myriad demands of adulthood. My point is that rolling these unfamiliar words around on the tongue for the way they sound and taste offsets the minor inconvenience of opening a dictionary app. In the world of algebra, geometry and statistics, all is not light and joy. 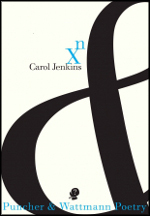 Jenkins deploys mathematical metaphors in poems like ‘Exit Speed’, Set Pieces’ and ‘Unit of Measurement’ to represent disintegrating relationships, damage and survival, and sets up dichotomies to expose the subtle differences between expectation and reality. ‘Zero –vs– Nothing’ attempts to balance the positive and negative aspects of the man in the equation. Zero is space, or the spaciousness before the man enters the picture. Nothing is the void remaining after he has left, ‘a cold space that nothing can illuminate’. ‘Climate is what you expect; weather is what you get’ charts the challenges and changing meteorology of a marriage: he knows only sunshine; she has raincoat years; arguments are ‘a squall of words.’ By the time we arrive at ‘orographic ascent’ it is impossible to decide whether ‘[a] marriage is what you expect,/ a husband is what you get’ is a lament or a relief. until the state of us curdled. 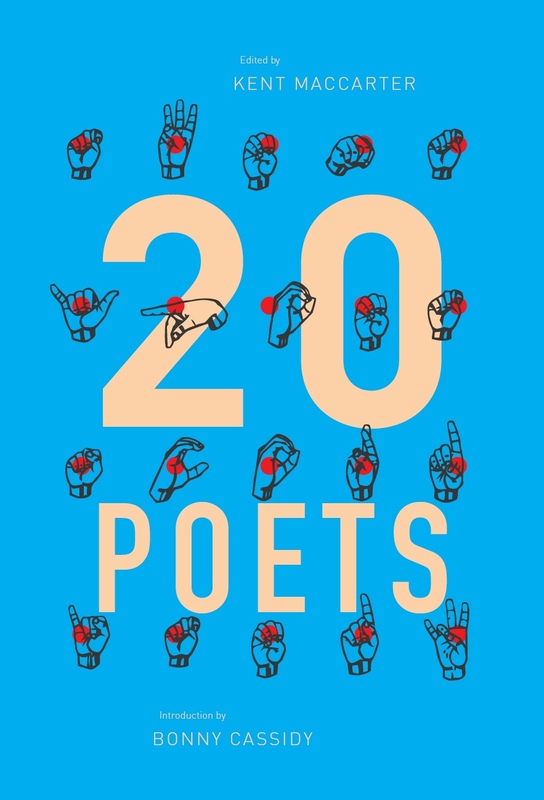 In ‘Surrender comes with twenty different speeds’ the poet acknowledges that winning an argument ‘is merely another form of losing.’ Concessions have to be made and compromises arrived at. Some relationships survive the demands of domesticity; others do not. In hindsight, we are left wondering if reality was not so bad. you fly on into all atmospheres. This entry was posted in BOOK REVIEWS and tagged Carol Jenkins, Francesca Sasnaitis. Bookmark the permalink. Francesca Sasnaitis is a writer and artist. 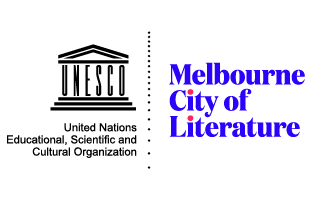 Originally from Melbourne, she now lives in Perth where she is a doctoral candidate in Creative Writing at the University of Western Australia. Her poetry, short fiction and reviews have been published online and in various print journals and anthologies. Submission to Cordite 52: TOIL Open!